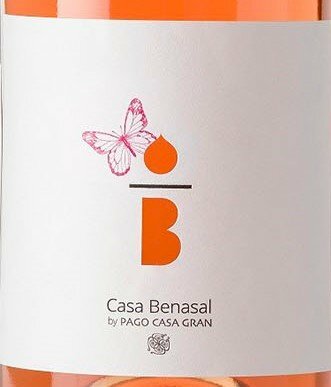 The Casa Benasal collection of organic wines tends to be more fruit-forward, but with distinct personality and a clear expression of the terroir from which they came. 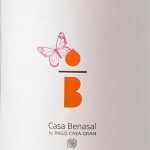 Casa Benasal Rosé is no exception. Young, dry, and refreshing. Monastrell and Syrah grapes. This fruit-focused beauty is definitely a crowd pleaser. 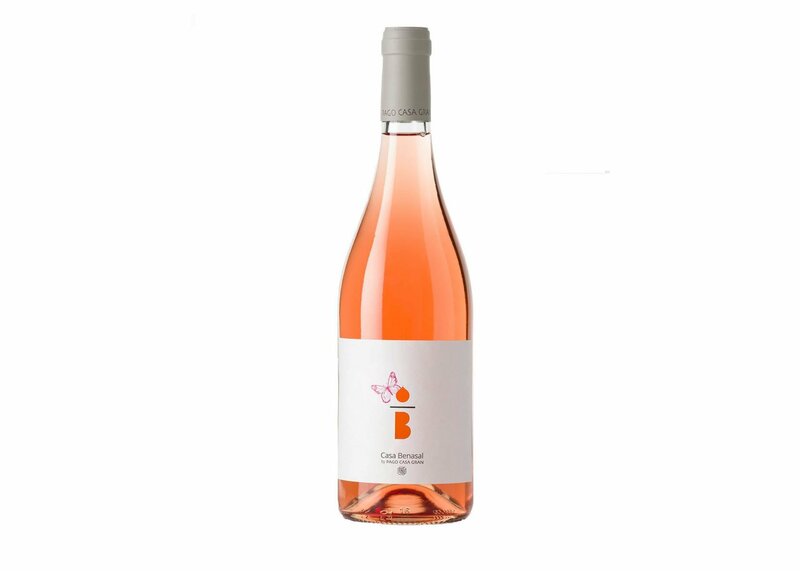 Light to medium bodied, Casa Benasal Rosé has a crisp acidity and a lingering finish. Excellent value. Just 90km SW of the city of Valencia, the Casa Gran estate is situated in the “Les Alcusses” valley at the foothills of La Bastida mountain, where an ancient Iberian town from the 4th century has been discovered. Because of the archaeological remains, the valley is protected and preserved as a cultural landmark. In this idyllic, historical landscape, Casa Gran produces beauti-ful, quality, certified organic wines with a commitment to sustainability and viticultural techniques developed to improve biodiversity.